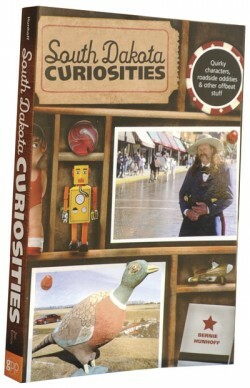 This is the zaniest travel book you'll find on South Dakota! Learn about the grasshopper crosses, stone Johnnies, bullhead and lutefisk feeds, a cowboy spa and hundreds of other oddities and interesting places. A travel book that's fun to read!